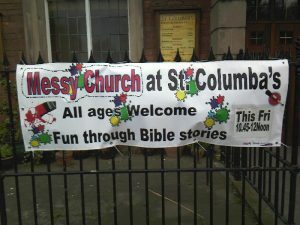 ‘Messy Church’ sounds a bit funny, but it is a way for all ages to exploring faith and Bible stories through art, craft, food and generally having fun and making a mess! 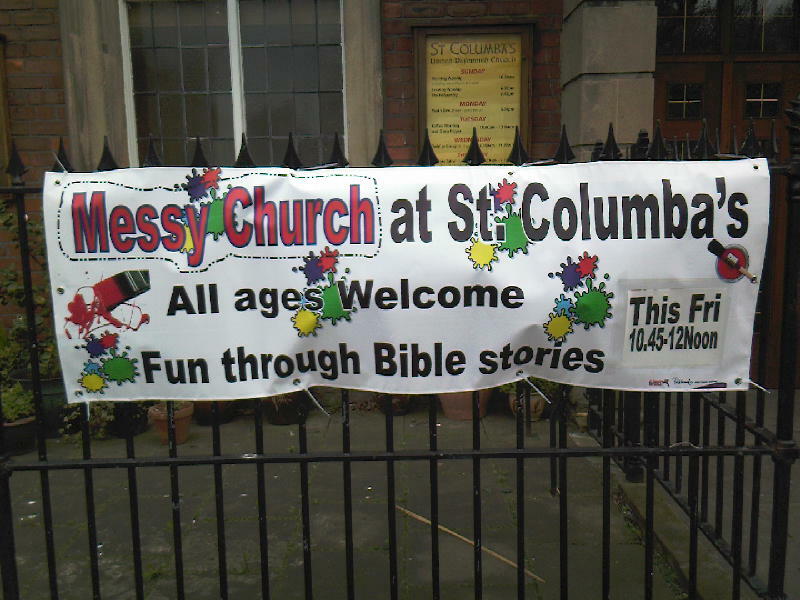 St Columba’s was one of the first churches in the area to introduce Messy Church. We generally meet every other month, on a Sunday afternoon.